This serves as a lovely gift or a fabulous girls day out. 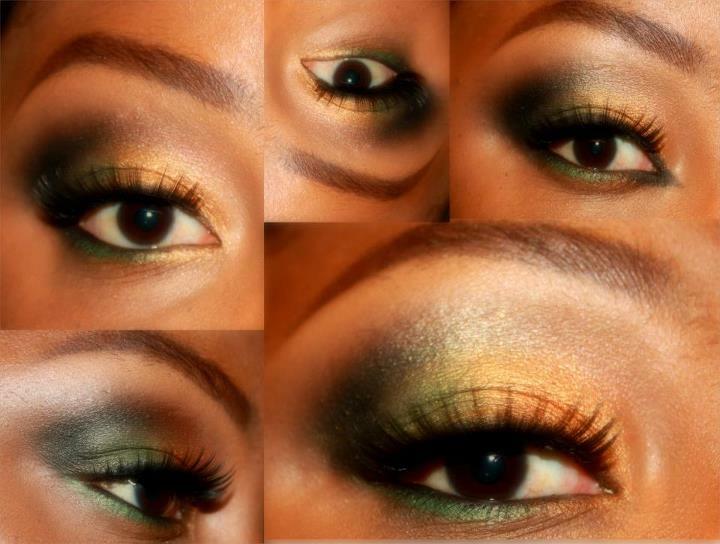 Its a one off subsidised class that teaches you how to apply your make up; a day, night and occasion look. The right methods of attaching hair extensions, mixing oils together to create fantastic combinations for your skin, scalp and to help with hair growth for natural and relaxed hair and lastly quick up-dos for those special occasions. There will be an opportunity to ask questions on the day. You will leave with a bag of goodies we hope you will use to implement the skills we have taught you. It will be a fun, empowering day for those who want to enhance their beauty, learn about natural/relaxed hair and possibly kick start a career in this field without paying an arm and a leg, this is our way of giving back. We have spoken to a few companies to assist us on the day with products so we use the very best in this hands-on class. The class is 90% practical (working with models) and 10% theory and you leave with a manual. We will also have someone coming in to talk about dressing for your body type, image and advice on eating healthy, but the main focus is to get ladies to learn about enhancing their beauty and continue to implement their new skills down the line. We also want to encourage more women to give their time, not just money by volunteering in hospitals with girls and young women. We will also have someone coming in to talk about dressing for your body type, image and advice on eating healthy, but the main focus is to get ladies to learn about enhancing their beauty and continue to implement their new skills down the line. We also want to encourage more women to give their time, not just money by volunteering in hospitals with girls and young women. 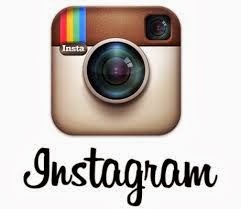 For updates follow Hairmillionaire here and Decoro Makeovers here or like us on facebook. 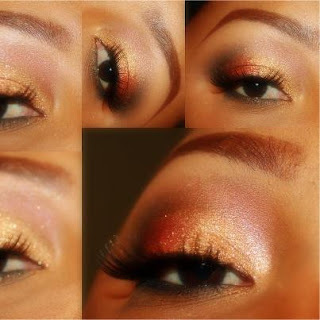 We are so excited about Hair & Make Up 101, so grateful for all the people that have contacted us, displayed adverts on websites and blogs, shared pictures and invited their friends on facebook, it has been amazing. 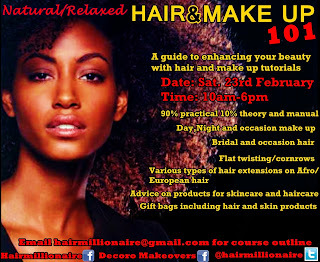 It is not too late to book a space, any issues, questions, please email us at hairmillionaire@gmail.com. Look out for the photos next week.